A 20-year-old Russian has been given a year's suspended sentence for sending out four hundred death threats to random phone numbers. The words “Death to Russian pigs and to you, freak!” were sent by text message to four hundred Krasnodarsk residents. 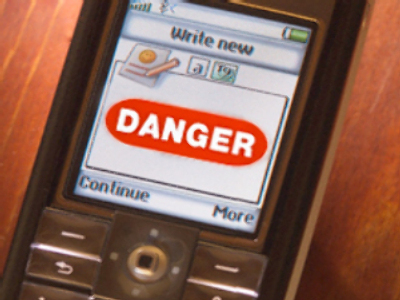 The sinister SMS was interpreted as a racist death threat by some recipients, who reported it to police. The court's reaction was that the mass text message amounted to racial hatred and a provocation to extremism, and placed him on one year of probation.